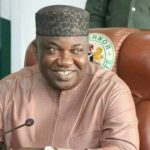 The World Health Organization (WHO) has listed Enugu State among states in the country that are up to date in their payment of counterpart funds for the immunization of children against childhood killer diseases. Speaking during the flag-off ceremony of measles immunization campaign at Uwani Cottage Hospital, Enugu, which was performed by the Enugu State deputy governor, Mrs. Cecilia Ezeilo, the zonal representative of WHO, Dr. Onyinye Emefiena, applauded the Governor Ifeanyi Ugwuanyi administration for its commitment to the programme. She added that the state paid its counterpart fund since last October, which made it possible for the event to take place in the state. Noting that measles is a killer disease that has taken many lives, Dr. Emefiena explained that through vaccines, children within the nine-month and nine-year age bracket will be immunized. “The immunization exercise will be taking place in health centres, schools, traditional rulers’ palaces and every other designated places where children can be found. So mothers and caregivers should avail their kids of this gesture,” she said. 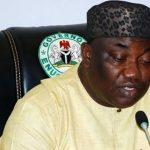 Responding, the deputy governor reiterated the Ugwuanyi administration’s readiness to sustain the fight against measles and other childhood killer diseases in the state. 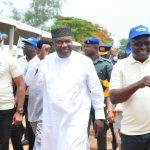 “The Enugu State government has joined forces with international partners like the WHO and UNICEF to ensure the execution of a statewide campaign in all corners of our dear state. 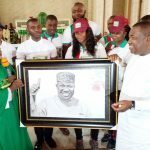 The aim is to reach out to our children and immunize them against measles which is often a deadly disease that contributes to high infant mortality indices,” said Mrs. Ezeilo, who represented Gov. 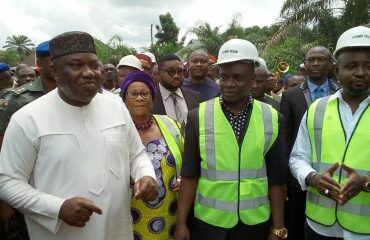 Ugwuanyi at the event. Also speaking, the UNICEF representative, Dr. Ifeyinwa Anyayo, commended the Enugu State government for sustaining the immunization efforts through support in the areas of logistics, training and supervision, adding that such assistance will ensure a hitch-free exercise. 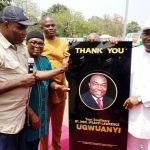 The chairman of the Enugu State Traditional Rulers Council, Igwe Lawrence Agubuzu, similarly lauded the Ugwuanyi administration, describing the commitment it has so far given to the immunization programme since its inauguration as “unprecedented in the history of the state”. According to him, the attention paid to immunization in the past was not of this magnitude, as it was usually the state commissioners of health that flagged off immunization campaigns. 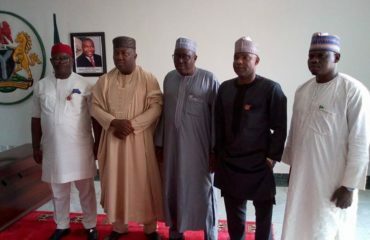 “But now His Excellency or his deputy are the ones that flag off immunization exercise under a conducive atmosphere. “This shows that our governor is a leader that cares for his people,” the monarch said.